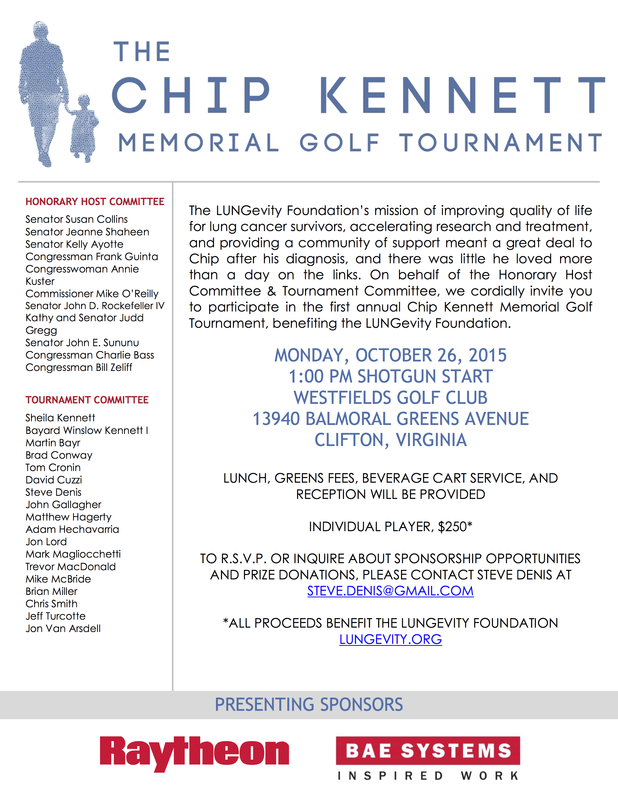 In anticipation of tomorrow’s Breathe Deep DC walk, organized by LUNGevity, Chip recently was interviewed by The Hill: Former Senate staffer and lung cancer survivor laces up for 5k race. 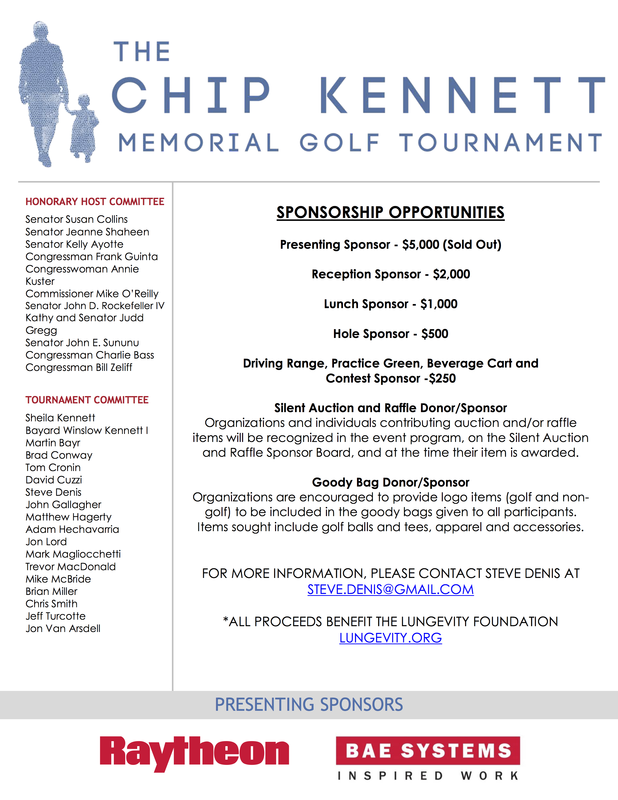 He may not be making a mad dash during the LUNGevity Foundation’s Breathe Deep DC 5K in Washington this weekend, but to former Senate staffer Chip Kennett, the fact that he’s lacing up at all is a reason to celebrate. Huge thanks to all who have supported our Breathe Deep team and to everyone who will be walking with us. 5K, here we come!